At Instacart we aim to give our customers back their invaluable time so they can spend it doing the things they love with the people they love. Every minute counts. 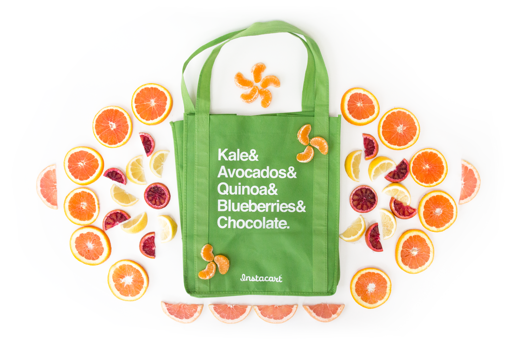 There are so many facets of Instacart, see which one best suits you! Our team likes to get down every Friday to some good beets & good eats. We turnip our weekends starting with pizza & wings and usually end up playing somewhere in the city. We are headquartered in San Francisco but have teams in many locations! Instacart is committed to diversity in its workforce. Instacart is an equal employment opportunity employer and considers qualified applicants (for both employee and independent contractor positions) without regard to gender, sexual orientation, gender identity, race, veteran or disability status.